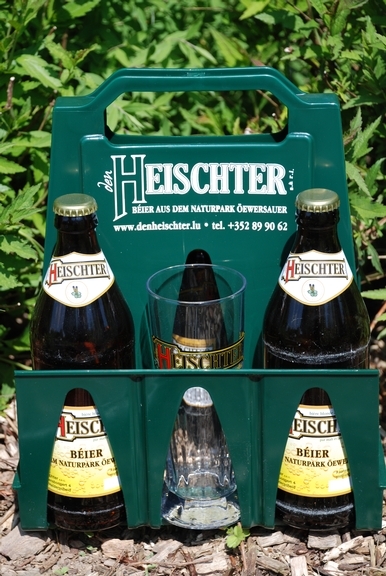 This project consisted in the creation of a micro-brewery in Heiderscheid, Diekierch district, for the production and commercialisation of a local beer. The Municipality of Heiderscheid benefitted of a financial contribution (under measure “n” of the RDP 2000-2006) for the construction of a commercial and crafting shopping centre entirely dedicated to local products. Commercial lots are rented to local producers and the revenue is used by the town to cover the long-term investment related to the purchase. Mr Wallers, a well-known name in the local drinks industry, installed a micro-brewery within this shopping center, with the aim of launching and commercialising his own beer on the market. The main objective of this project was to support the creation of a micro-brewery for the production and commercialisation of a natural, unfiltered beer, whose ingredients, excluding malt, come entirely from the region. The project also aimed at capitalizing the interest for local products that arose on the market. 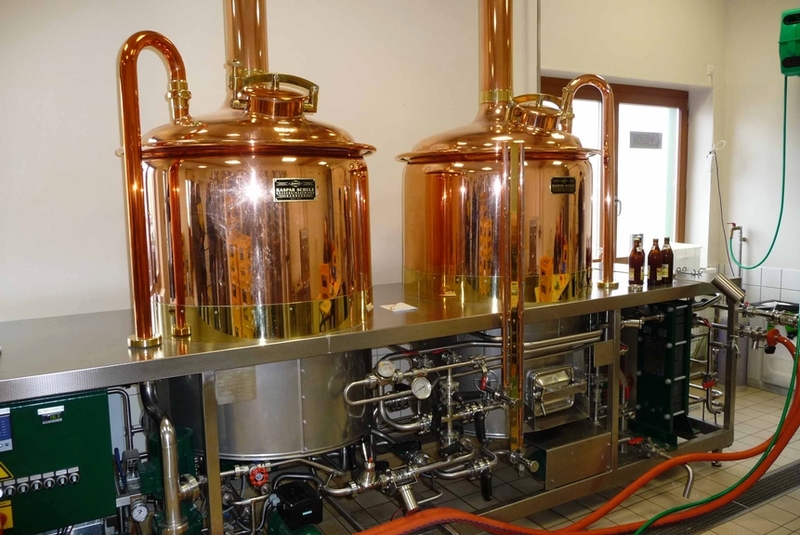 A micro-brewery with a brewing capacity of 250 liters has been set up. The tanks allow for two brewing days per week, for a total of 500 liters per week. Bottling is done in cooperation with the brewery Simon de Wiltz. A new receipt has been developed, mixing four different kinds of malt. In order to increase the visibility of the product and promote the innovative receipt, some seminars were organised for tourists and the local people. The project owner already had a good reputation in the drinks and soft drinks industry and this contributed to ensure a good potential consumers’ base. The activity had small losses during its first 3 years and started to generate profits on its 4th year (notwithstanding some investment were made to purchase new stainless tanks). Therefore, it is advisable to have a solid business plan, taking into account that the activity might need some time to start being productive.